The Danny Green Trio will be touring the California coast from Aug 6-13. The tour will feature some exciting collaborations that include shows with Bay Area saxophonist Harvey Wainapel, New York saxophonist Arun Luthra, and two co-bills with the Rebecca Kleinmann Group. 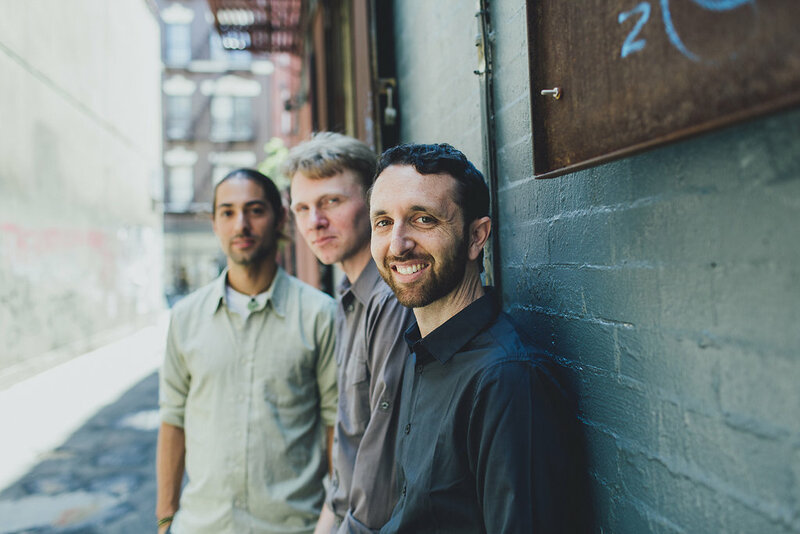 The trio will be performing Green’s latest works (recently recorded in New York – CD releasing early 2016), as well as works off of Green’s 2014 release After The Calm and his 2012 release A Thousand Ways Home. Visit the Calendar Page for more information on these shows.